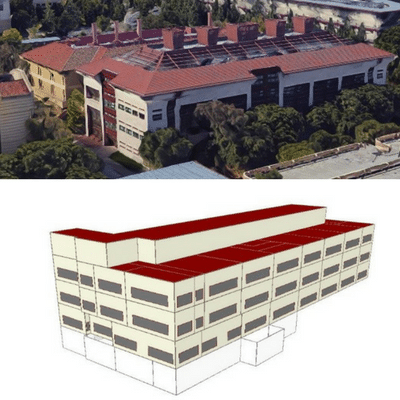 Stanford University has an aggressive program to reduce their carbon footprint and as part of that effort they are assessing their portfolio on a building-by-building basis. 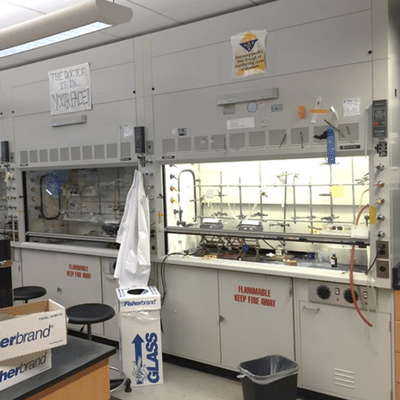 kW Engineering was selected in a competitive solicitation to find cost-effective ways to reduce the energy consumption in the Lokey building, an 85,000 sf chemistry and biology lab facility. 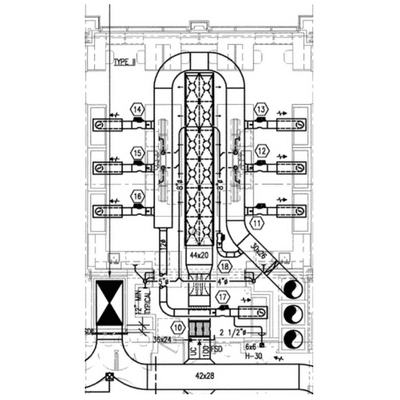 Our final package of recommended measures incorporates retrofits to the lab airflow controls according to ANSI Z9.5 – 2012 best practices, including fume hood standby airflow reductions, high performance hood sash panels, and updates to the Phoenix controls system.